Mikromedia for XMEGA with its large 320 x 240 TFT Color Display with Touch Screen, Stereo MP3 Codec, and Accelerometer give you true power to build fullmultimedial applications. 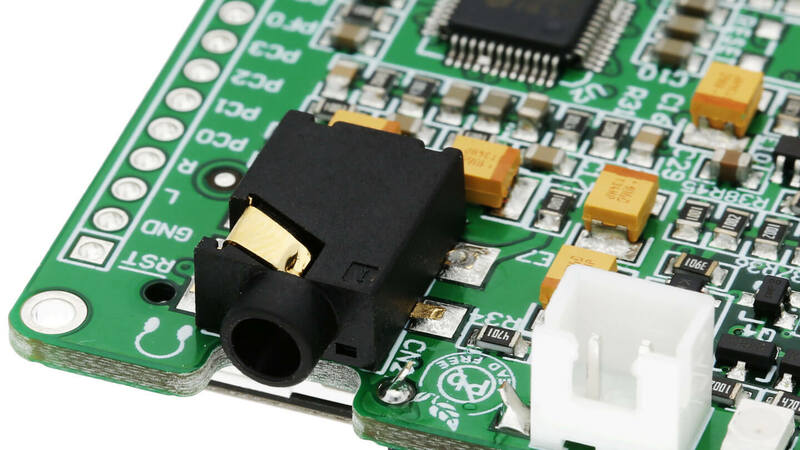 It is powered by ATXMEGA128A1 microcontroller unit and features a microSD card slot, USB connector, battery connector and much more. This item expected shipping time is 14 days. Compact high-quality smart display and a development platform with ATxmega128A1 device. Large 320x240 TFT Color Display with Touch Screen and Stereo MP3 Codec chip with great performance give you true power to build GUI-centric embedded applications. This board can be used for both development or as a final product. Applications Best used as a development board but also as a final product. Use cases include industrial, medical, automotive and other dashboards and equipment. Programming Preprogrammed with fast UART bootloader. 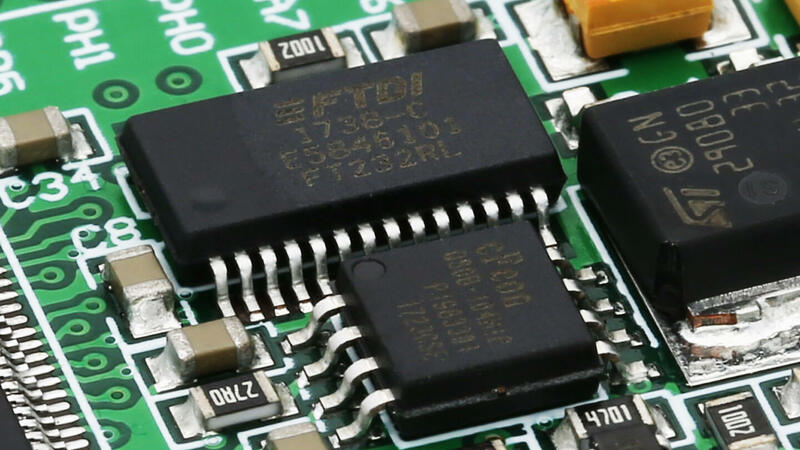 FTDI chip allows your mikromedia board to be connected with a PC through USB cable over UART connection. Store up to 8 Mbit of data in EN25F80 Serial Flash Memory with 25 MHz SPI Bus Interface. VS1053 MPEG audio decoder with SPI interface for fast reproduction of Ogg Vorbis / MP3 / AAC / WMA / FLAC / MIDI audio files. 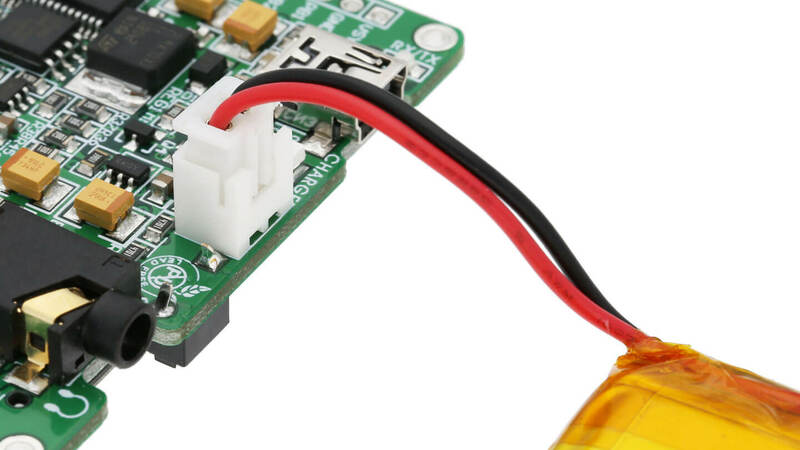 Li-Polymer battery connector allows you easier connection with your battery.